Explore un-spoilt beaches on Wilsons Promontory in the eastern regions of Victoria, or wander through lush fern gullies in Tarra-Bulga rainforest in the Gippsland region. It’s one of Victoria’s most sought after areas with accommodation, restaurants and attractions to satisfy any traveler on their holiday. With stunning attractions including stunning mountains and spectacular coastline, this region is full of natural wonders. 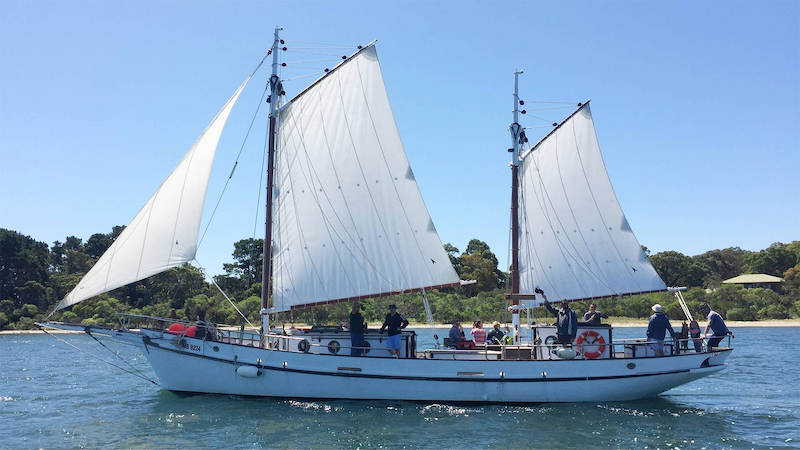 The Gippsland Lakes are some of Australia’s most beautiful expanse of inland waterways offering over 400 square kilometers of lakes, rivers, lagoons and islands to explore. This makes for some amazing water activities with plenty of area for everyone to enjoy. Surrounding areas around Gippsland include Walhalla, famous for being a historic gold rush town and surrounding the alpine region of Victoria. With a population of around 20, its home to one of the largest gold reefs in Australia, so it’s definitely worth a stop over to maybe discover some of the yellow bullion for yourself. Metung is another small spot in the Gippsland region that is worth a stop over. 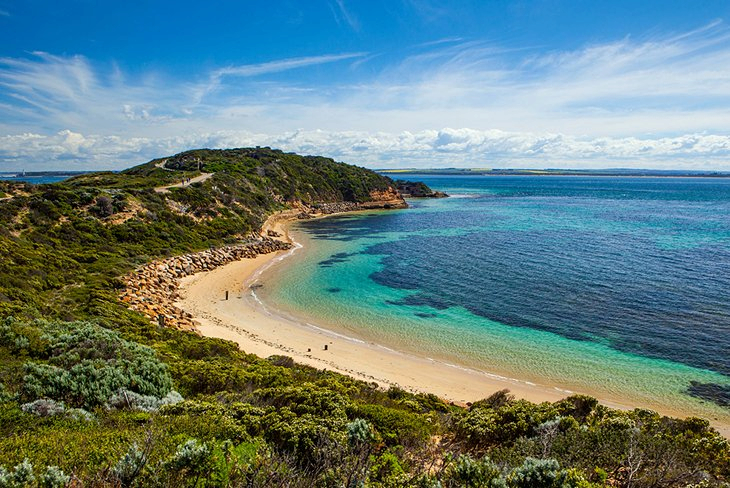 It’s only populated by approximately 500 people and is set amongst the tranquil waters of the Gippsland Lakes. You can either enjoy a leisurely walk along the waterfront of the lakes or for the water sport enthusiasts, enjoy time out on the water. This area is also perfect for fishing, with flathead and mulloway being the most caught. Food is not scarce either with plenty of harbour-side restaurants offering fresh local produce and some of Australia’s finest wines. Wilsons Promontory is one of Victoria’s best-known attractions at the southern most point of mainland Australia. It’s renowned for its spectacular scenery over its stretch of 50,000 hectare national parks and its significant and secluded beaches not to mention its fern gullies offering great views and spectacular rock formations and an abundance of wildlife. 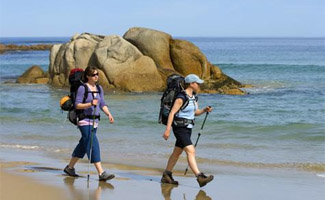 The best way to explore the areas scenery is by walking trails throughout the peninsula.